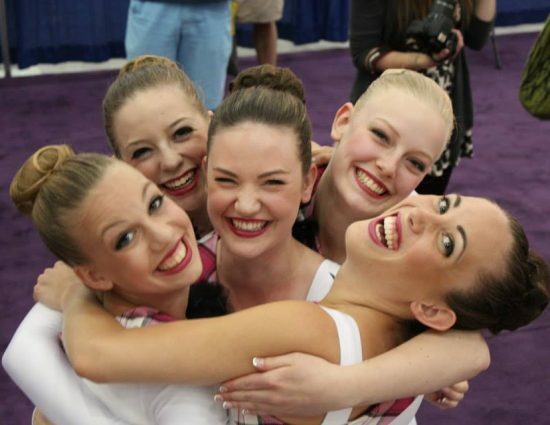 First Championships are full of magic and smiles! 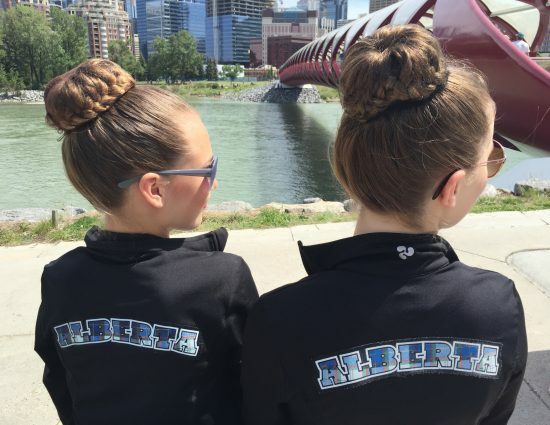 Do you have a dancer that has outgrown their outfits? Come to the Gear Sale!! 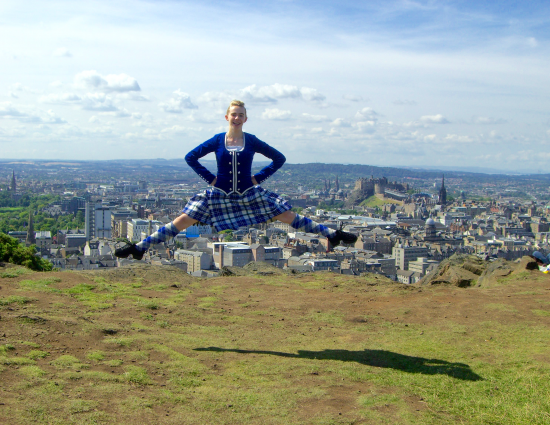 Do you have a dancer that needs a new to them Hornpipe/ Jig/ Kiltie? Come to the Gear Sale!! 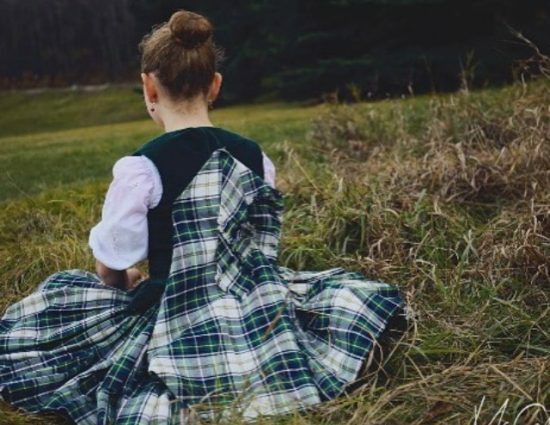 Do you have a friend that has stopped Highland Dance and wants to sell their items? Send them to the Gear Sale!! The Gear Sale is sponsored by the CHDA but open to everyone who has an interest in selling used costumes or buying ‘new to you’ outfits. This gear sale is being held at our March competition on Sunday, March 17th. **As there is limited space this gear sale is only open for the sale of DANCE SHOES & DANCE COSTUMES. The volunteer spots are now available for sign up at the link below. Volunteer shifts for the Chinook weekend will be posted shortly. Next CHDA meeting is Monday, March 11th at North Glenmore Park Community Centre at 7:30 pm. 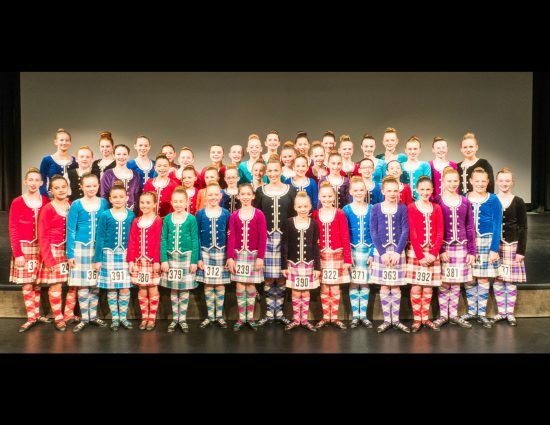 Reminder that we will have a Gear sale on Sunday, March 17th at our competition. This event is open to everyone. Beautiful venue for our Chinook Championship on Saturday! 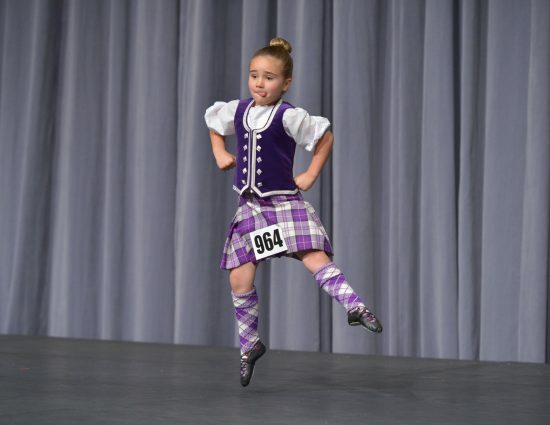 No costume change for Novice/ Intermediate on Sunday! CA$H prizes for 16+ Premier dancers on Sunday. Gear Sale on the Sunday. More details to follow! Open to everyone for selling & buying. This is always an event not to be missed!! 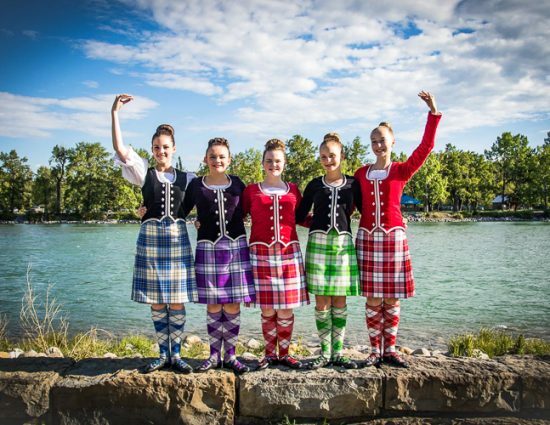 Dancers come from across Canada & the US to compete on the Chinook stage. Don’t miss out! Entry will be available online at this LINK. Registration will open at 6:00pm on Monday, February 4th, 2019. Registration will close 10:00pm Friday, March 1st, 2019. Entries will only be accepted on-line. No LATE entries will be accepted for any of the events. Registration is now available for the pre-premier workshop being held on Sunday, March 10, 2019. This workshop is open to all pre-premier dancers with a current CHDA membership. 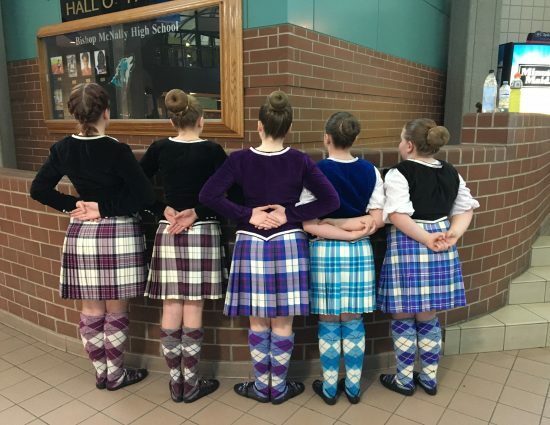 Results from the competition on January 26, 2019 are now available from this LINK. Next CHDA meeting is Monday, January 14th . 7:30 pm. North Glenmore Park Community Association: upstairs lounge. Everyone is welcome! Our annual Evelyn Nicholson Leinweber Memorial Competition is on Saturday, January 26th. Registration closes Monday, January 14 at 10:00pm. No late entries will be allowed. 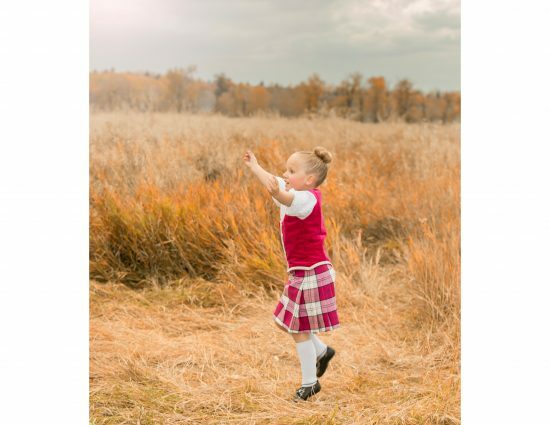 Premier Championship Steps Workshop on Sunday, January 27th. FREE to all CHDA Premier dancers. Registration link. 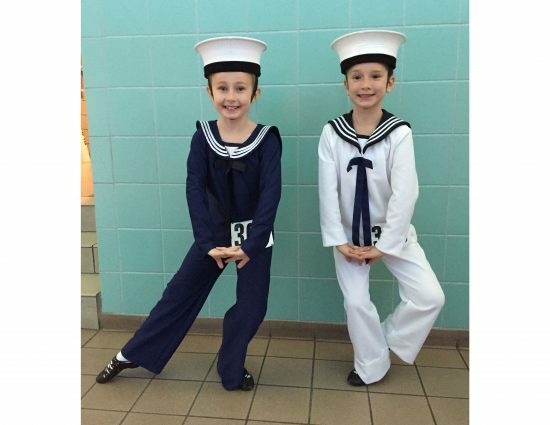 Any Primary dancer aged 4, 5 or 6 years wishing to “practice” a competition experience may participate in this non-judged event. Dancers for this event only are not required to be CHDA members and do not need a SOBHD card. There will be no fee required. Parents will be required to register and sign a waiver for their dancers at the venue in the morning between 8:30 and 8:45 am. 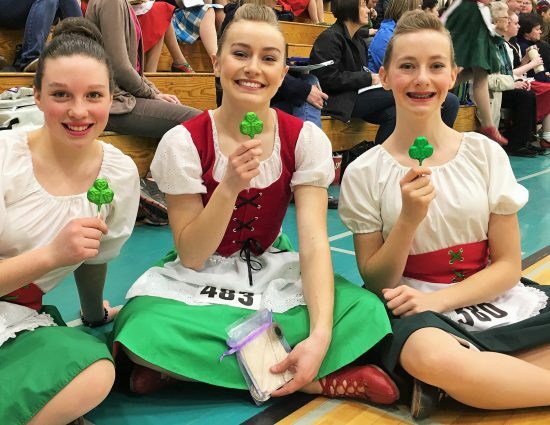 Dancers entered for the Primary Demonstration Event will dance at 9:00 am. Please do not fill in an online entry form for the Primary Demonstration Event. Dancers are required to wear proper SOBHD attire even though this event is not judged. 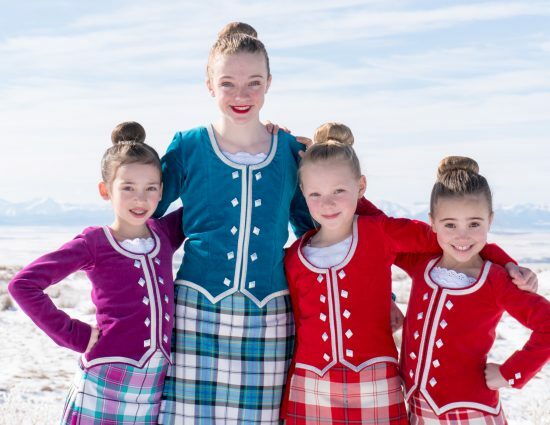 Primary dancers registered in this demonstration event will be marshalled and dance PDB and PDB/HC to the piper in front of a judge who will not score their performance. No placings will be awarded in this event.